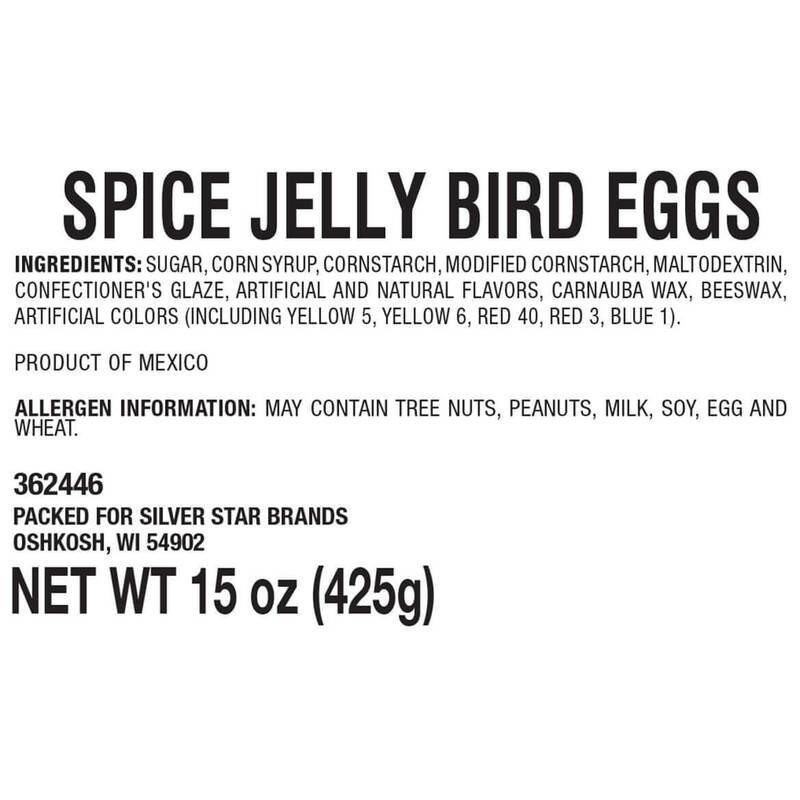 Spice Jelly Bird Eggs, 15 oz. This is the second order that I placed. I buy 6 bags at on time. 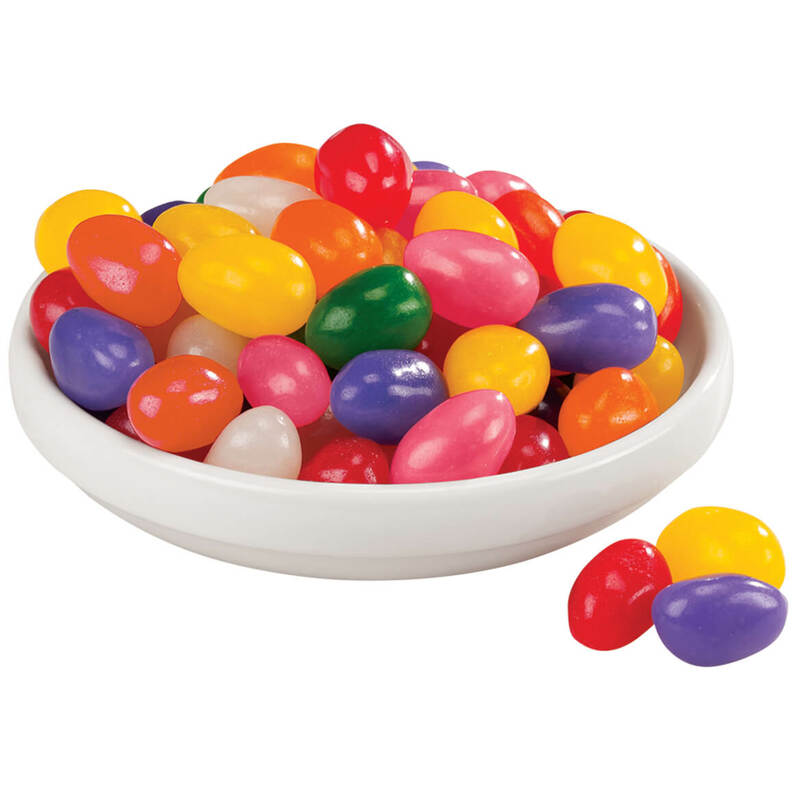 These are the best spiced jelly beans that I have ever tasted. I will definitely be buying these again. 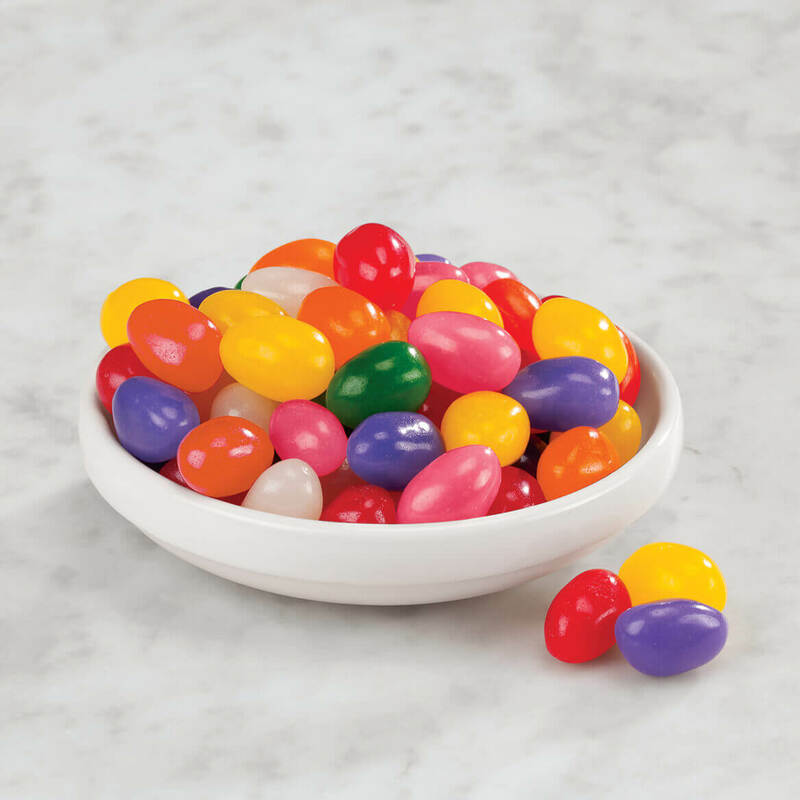 These spicy jelly beans are the best. I will be buying them again. Next time I will buy around 10 bags. So delicious. I like them and they are hard to find. Because I like them and they are hard to find this time of year. 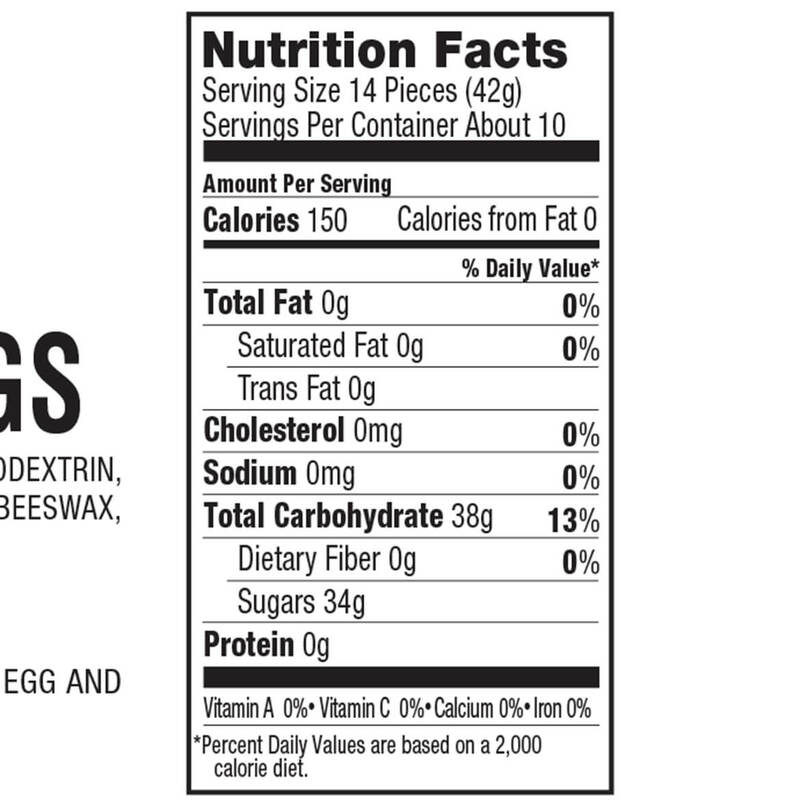 I have had these before and were so good and very fresh. Do they taste like spicy drops? BEST ANSWER: Yes, as I remember them.